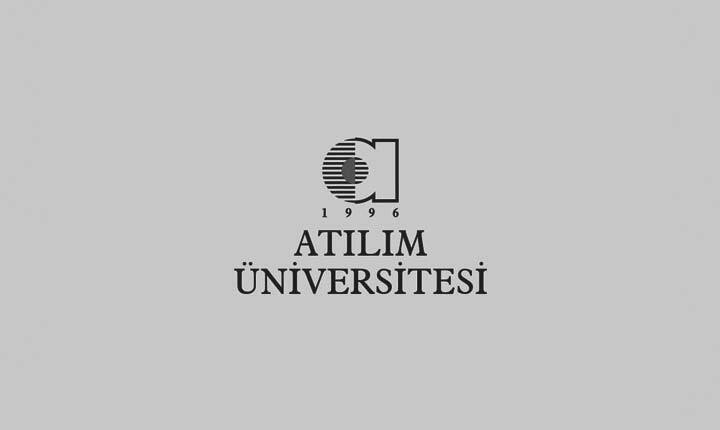 Welcome to the Department of Mathematics at Atilim University. The Department of Mathematics was founded in 2000 and has been continuing undergraduate education since then. Thanks to its program designed in accordance with international standards and qualified academic staff performing high level research, our department is one of the leading mathematics departments in the field. With its academic activities, our department raised to the 4th place among Mathematics departments of all the universities in Turkey, according to the URAP (University Ranking by Academic Performance) field based ranking. The goal of the Department of Mathematics is to provide a good mathematics education to the students and to equip them with knowledge and skills necessary to perform advanced level practice in both mathematics and related disciplines. In line with this purpose, we designed a program which offers a large number of elective courses in addition to the mandatory fundamental mathematics courses. The elective courses enrich the mathematical knowledge of the students and provide them the opportunity to concentrate on their specific areas of interest. Furthermore, by choosing suitable elective courses, our students may receive Mathematical Finance or Cryptography Certificate in addition to the B.Sc. degree. Our graduates can either continue their education and make an academic career or, start a business career in many areas such as finance or communication companies, banking and insurance fields, Public planning departments, R&D departments of public and private companies, information security companies and many others. Detailed information about our undergraduate and graduate programs can be obtained from the web page of our department. Do not hesitate to contact me personally for your further questions.